Jefferson Lab Director Stuart Henderson has been appointed a Governor's Distinguished CEBAF Professor. NEWPORT NEWS, VA – Stuart Henderson, director of the Department of Energy's Thomas Jefferson National Accelerator Facility, has been appointed the Governor's Distinguished CEBAF professor at Old Dominion University. The position is supported by the Commonwealth of Virginia and is named for the Continuous Electron Beam Accelerator Facility, which is the main research facility located at Jefferson Lab. In his letter of congratulations, Commonwealth of Virginia Gov. Ralph Northam praised Henderson’s expertise and leadership. Prior to joining Jefferson Lab, Henderson served as director of the Advanced Photon Source Upgrade Project, where he led the effort to design and build a fourth-generation synchrotron light source that will produce the world’s brightest hard X-rays. Previously, Henderson served as associate laboratory director for accelerators at Fermilab and spent nearly a decade at Oak Ridge National Laboratory’s Spallation Neutron Source (SNS), where he played key roles in constructing and commissioning the world’s most powerful accelerator-based neutron science user facility. Henderson has served on advisory and review committees for many of the nation's accelerator facilities, as well as for major facilities around the world. 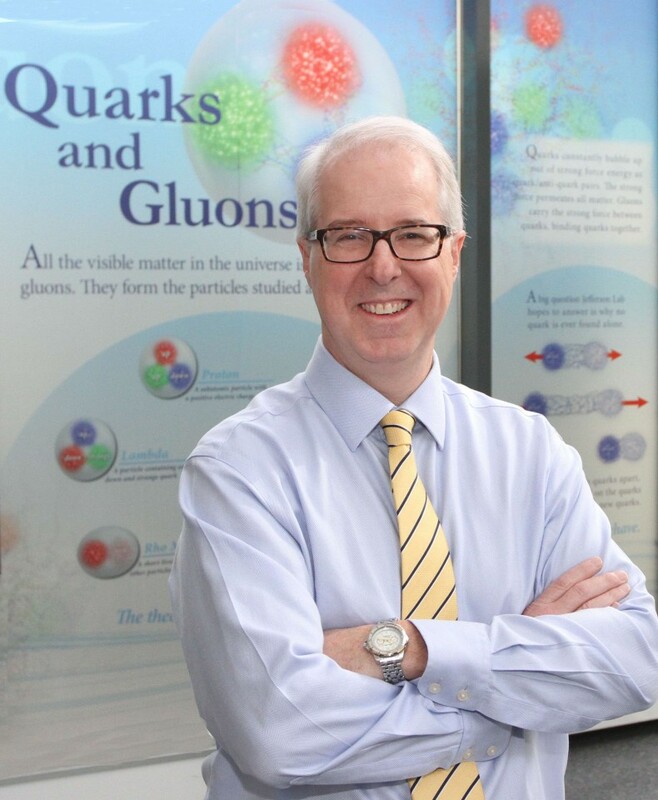 He also has served on DOE advisory bodies, including the High Energy Physics Advisory Panel. He is a Fellow of the American Physical Society. You can read more about the appointment in this joint release issued by Old Dominion University and the Southeastern Universities Research Association.